Routine eye exams Chandler AZ help in detecting problems with vision and eye health before they become more severe. Your eye doctor will not only check to see if you need a prescription, but also look for a potential disease of the eye, and evaluate your eye health. An eye exam can protect your overall health through the presentation of the first symptoms of high blood pressure and diabetes. Adults should schedule an eye exam in order verify prescription levels and to look for symptoms of eye disease. Children need eye exams to check for normal development of their visions. Vision ability is directly linked to learning, so these exams can be an important factor in the academic success of students. Children do not always express their vision problems. Often times the vision they are experiencing is normal to them, and they do not realize they have a problem. Your doctor will discuss the results of your exam with you and provide you with solutions that will best meet your vision needs. At VISION EDGE we recognize the importance of offering personal, professional and detailed advice to our valued patients. Dr. Stamper, OD and the expert team of eye care professionals are here to help you with all of your vision and Eye Exams Chandler AZ concerns. We’re proud to offer expert advice, the latest frame styles to complement your facial features, lens cleansing and eye glass inspection at no cost to you, as well as quick adjustments and minor repairs. Contact us today to schedule an appointment with our expert eye care professionals. 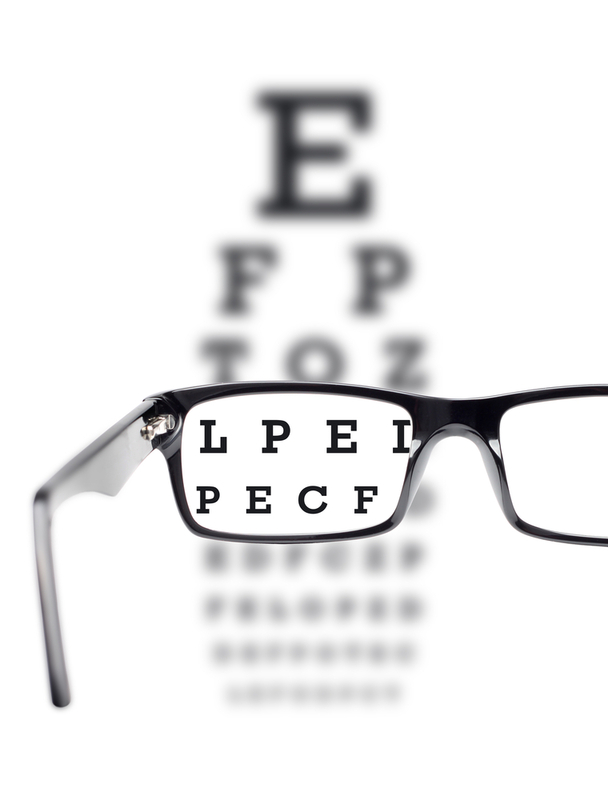 We understand how important your vision and eye health concerns are. Feel free to discuss your concerns with us. We’re here to answer all of your questions, evaluate your eye health concerns, and provide you with the best Eye Exams Chandler AZ solutions. The eye care professionals at VISION EDGE EYE CENTER will be happy to provide you with expert advice and respond to all of your vision concerns. To schedule an appointment with our expert team, email us or call us today. We look forward to serving you!